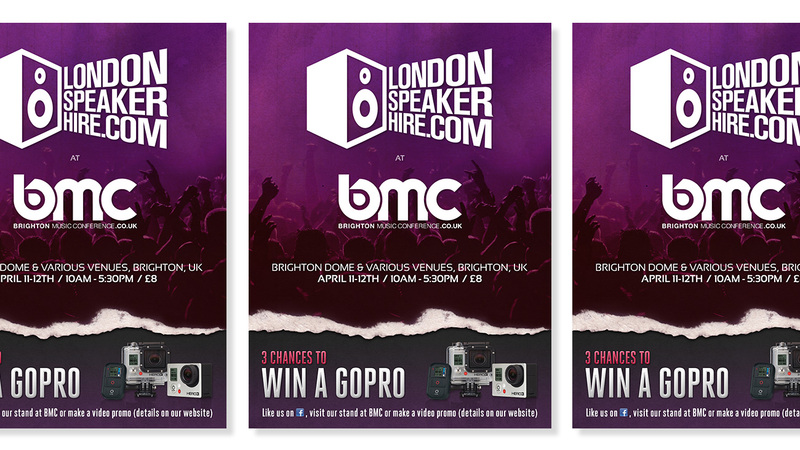 Brighton Music Conference Magazine Advert – This advert was designed to catch attention within a magazine spread to promote LSH’s participation at the Brighton Music Conference. The Brighton Music Conference is the UK’s foremost electronic music conference and networking event for professionals and enthusiasts, find out more (HERE). Get Involved and Share the Brighton Music Conference Magazine Advert!